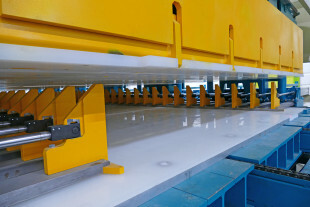 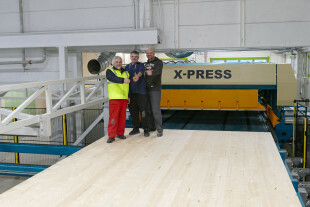 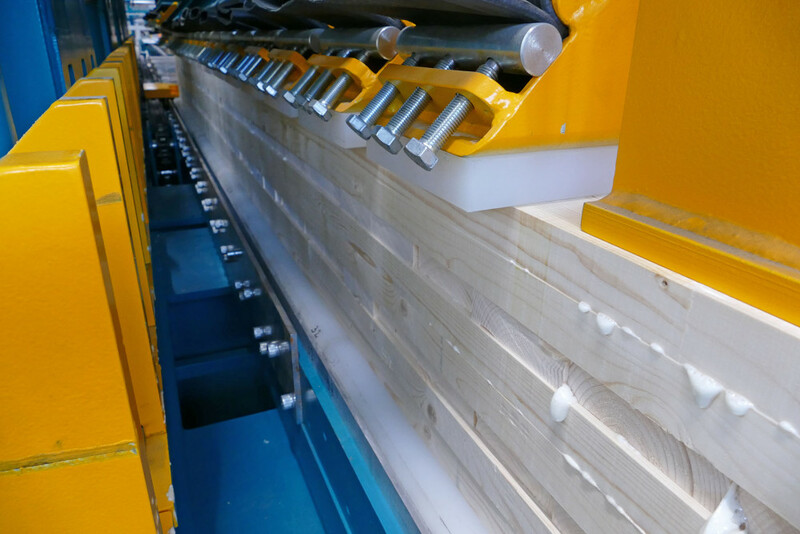 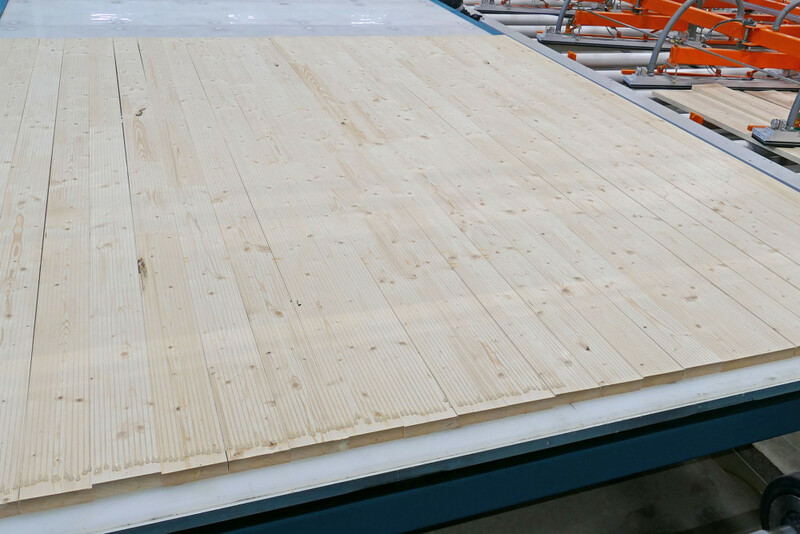 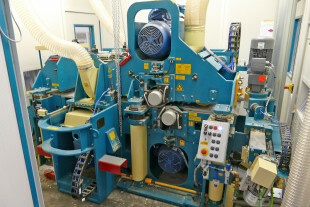 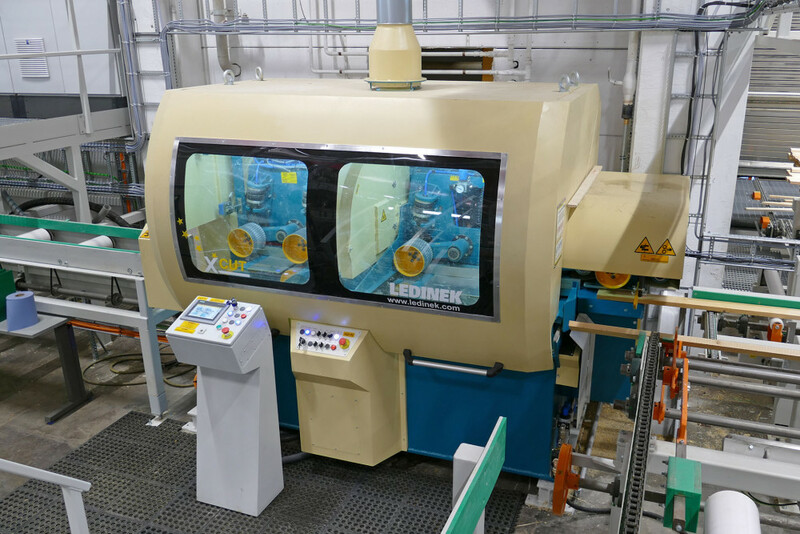 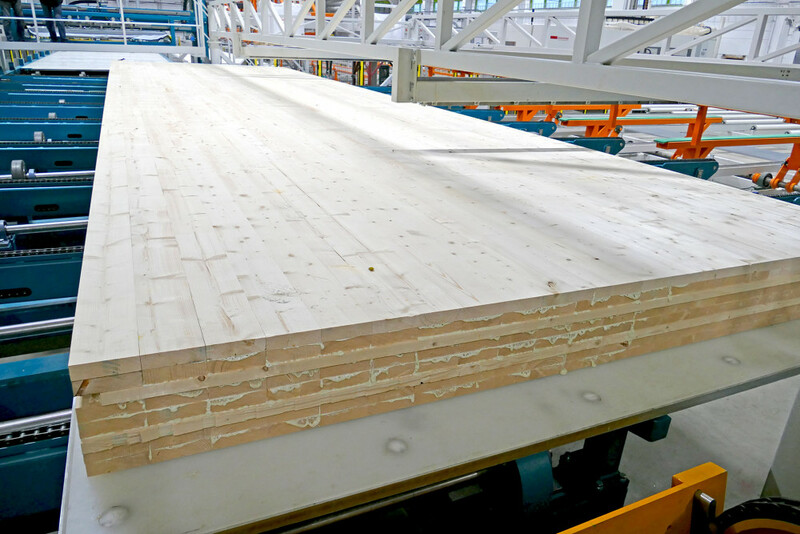 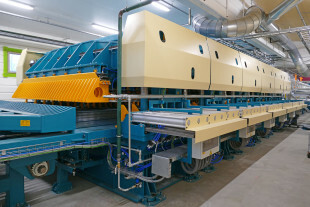 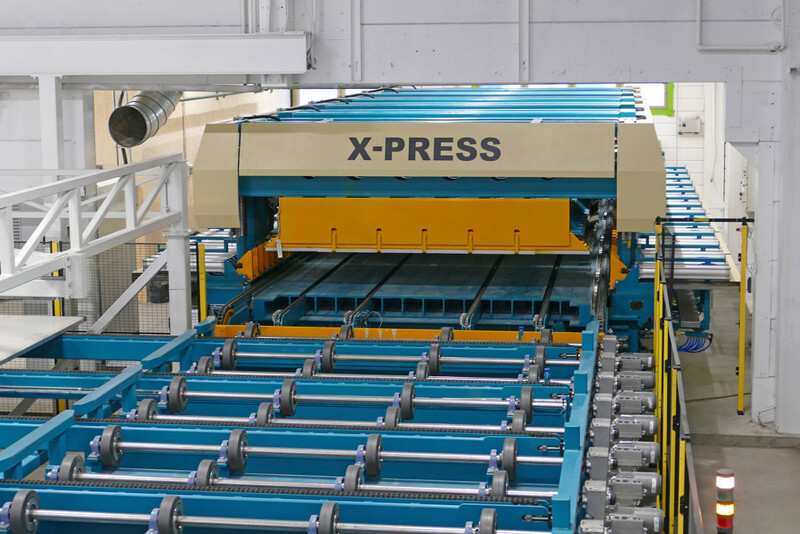 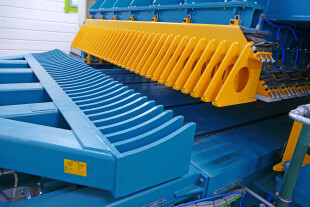 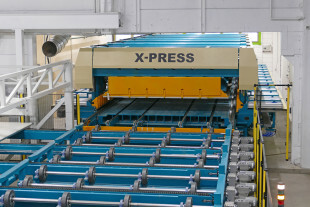 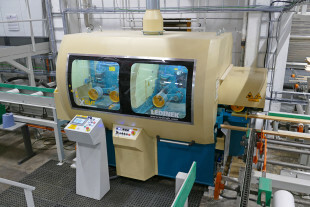 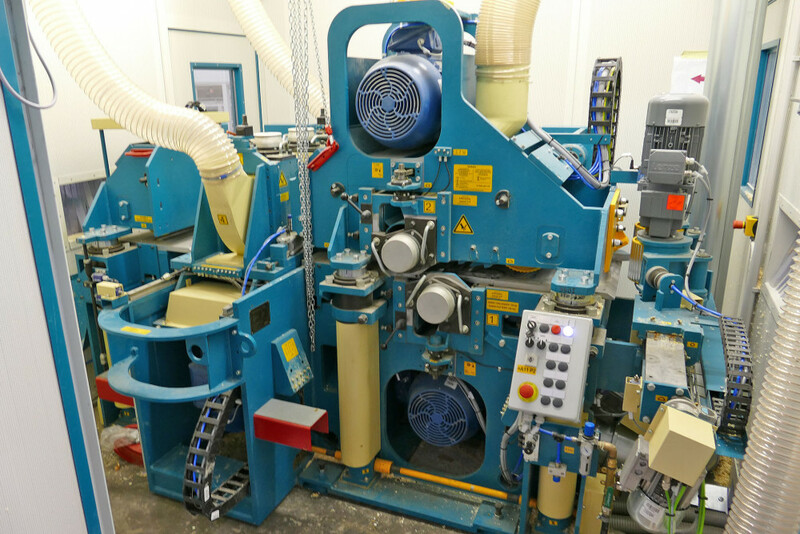 A state-of-the-art CLT line including the optimizing X-cut saw, the Europlan planing machine, the X press with input handling equipment consisting of two tables for faster loading and a glue aggregate was designed, manufactured, assembled and tested at CLT Finland Oy in Hoisko which is the largest Finnish CLT factory. 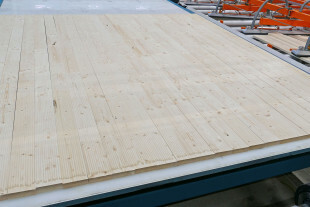 The official opening ceremony of the HOISKO CLT factory was held February 17, 2017, performed by the Finnish Minister of Agriculture and the Environment Kimmo Tiilikainen who in his opening speech announced the new HOISKO CLT factory as 'a great example of local economic recovery' - www.hoisko.fi. 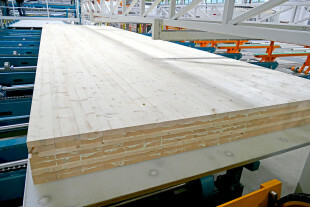 The Finnish government aims to make Finland the top country for bioeconomy and with the upcoming adjustments of the national regulations Finland is forwarding wood as a construction material also in multi-storey apartment building - www.hoisko.fi. 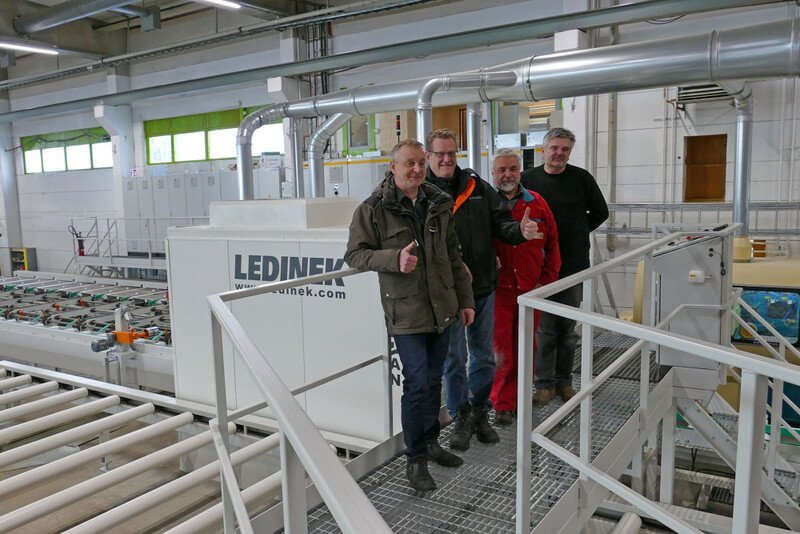 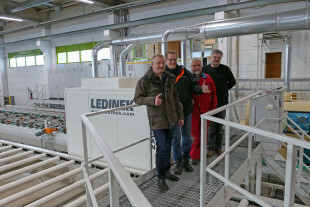 At Ledinek we are very proud to be a part of such an important project and we wish Hoisko a lot of success with their new project.